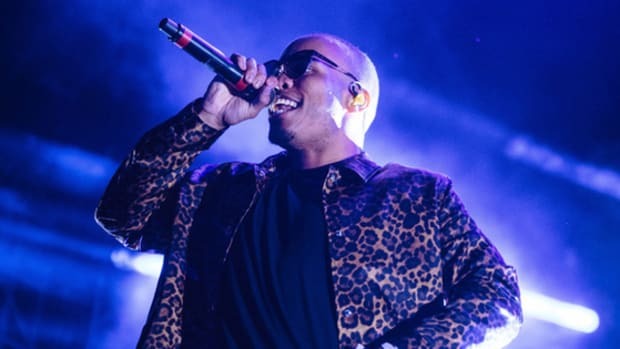 After kicking off 2016 with album of the year contender Malibu, Anderson .Paak has shined on a number of wide-ranging collaborations, including Kaytranada, ScHoolboy Q, Mac Miller, A Tribe Called Quest, to name a few, and perhaps most notably his full-length album Yes Lawd! with producer Knxwledge. .Paak has been consistently crushing everything he’s touched since his six—count them, six—appearances on Dr. Dre’s 2015 comeback Compton. 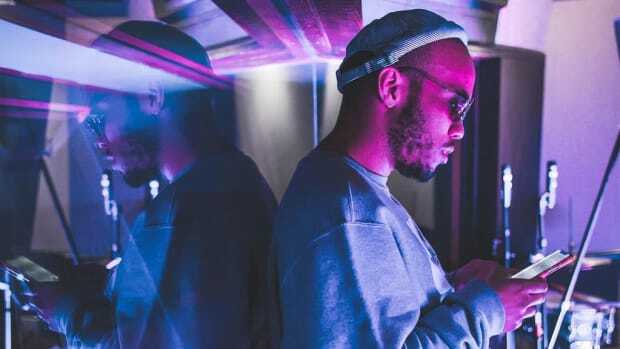 He’s been so busy that you’d be forgiven for momentarily forgetting that Dre has since signed .Paak to Aftermath and has continued mentoring the LA multi-talent. 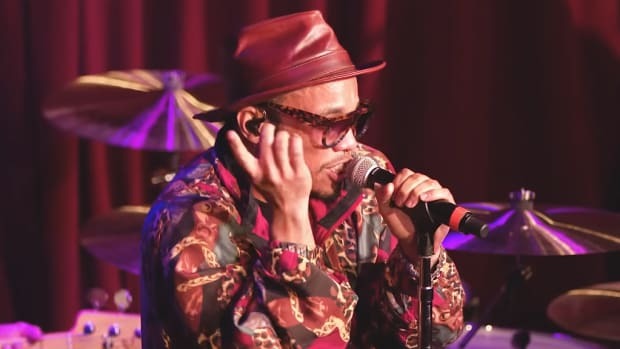 During a recent interview with Power 106, Anderson was prodded on his working relationship with Dre, prompting a great depiction of what .Paak gets to experience while in the studio with the legendary producer. It’s awesome to hear about Paak getting to hang with West Coast legends like Fredwreck, DJ Pooh, and Xzibit, but there’s something Anderson said at the beginning of the exchange that didn’t get a lot of attention. Whenever I’m in town I just go in there and kick it with him and we just make somethin’. You know, and we just put it away. So, you’re telling me that .Paak, a prime contender for MVP of 2016, has been secretly hitting Dr. Dre’s lab intermittently throughout his 365-day hot streak, compiling a savings account of dopeness? The way Anderson speaks about Dre’s current creative status, it seems as though he’s in a constant state of inspiration and it’s clear that .Paak has a hand in that. 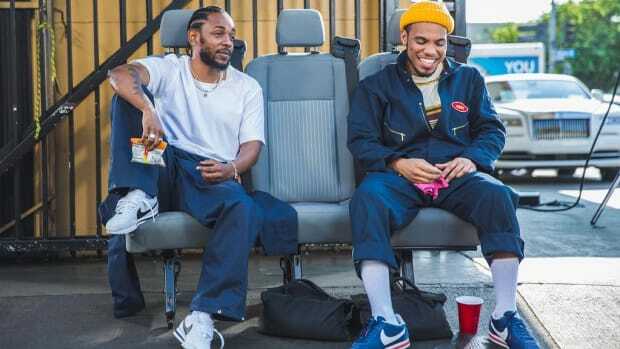 Considering .Paak says the two "work really fast" when they’re together, who knows just how much music could be sitting in a vault just waiting to blow our collective mind? 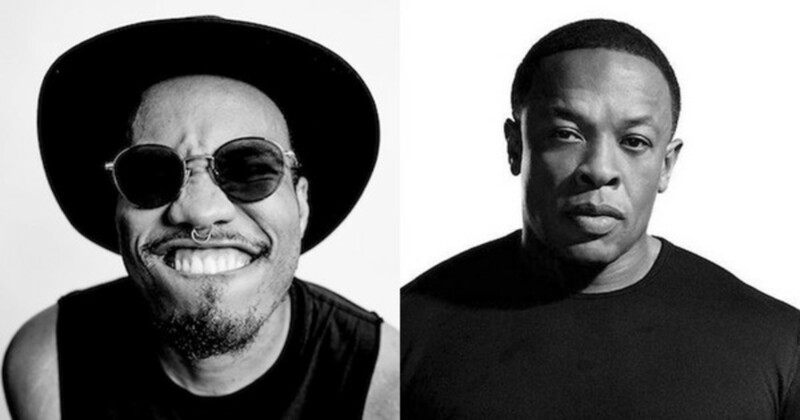 It took us 16 years to get Compton out of Dr. Dre, so who knows if his streak of inspiration will lead to any releases in the short term, or if his stashed away collaborations with Anderson .Paak will remain just that. My fingers are crossed for the former. The Free Nationals are also set to release a new album in 2018, featuring Mac Miller, Daniel Caesar and more.